Before Groupon made him a household name in technology, Andrew Mason worked on a little project called The Point. In Chicago, it gained some street hype for proposing a project to dome the city, and thereby end the scourge of horrific weather that the poor locale endures. Trantorian fantasy aside, Mason’s The Point was funded to what is generally referred to as ‘around $1 million,’ though the exact figure isn’t known, so take that detail with a bit of NaCl. 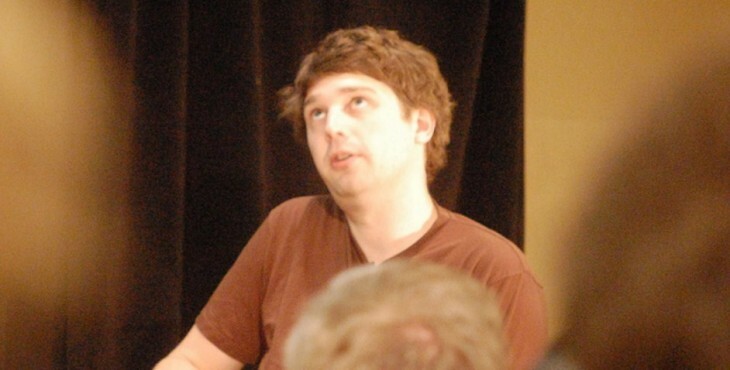 Today, on the day of his public firing from Groupon, the company that The Point would eventually birth, we have a historical detail that you will enjoy: how Andrew Mason asked for advice, on SitePoint of all places, in 2006 on how to sell a chunk of the idea that would become that website. For verification of the username, a quick Google search – thank you kadavy on Hacker News – is revelatory. It’s thought that Mason gave up around 85% of The Point in the deal. After the site didn’t perform, and parts of its staff were being shown the door, an experiment in deals lead to a large pivot, and the Groupon that we all know today. But before all of that, there was one guy Andrew looking for some advice. All big things were once small. For a bit more on the better Groupon years, TNW recommends this.